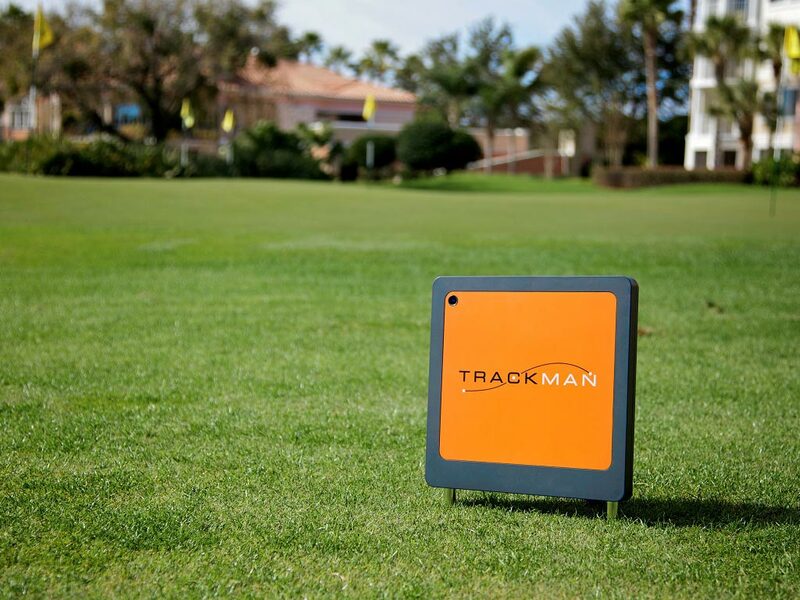 The TrackMan radar unit tracks the trajectory of your golf ball from launch to landing. The ability to measure the full ball flight is essential to produce the highest quality data. The golf radar can pick up valuable information about your club head, giving a precise picture of the club during ball impact. The technology used is the “Doppler radar principle” and has been widely used in military applications to track missiles and projectiles since the 1960s. The TrackMan Radar Unit provides a technology that has conceptually changed the way players think, practice and get fitted for golf clubs. Consequently all major club and ball manufactures as well as the best players and teachers in the world have embraced the TrackMan technology.